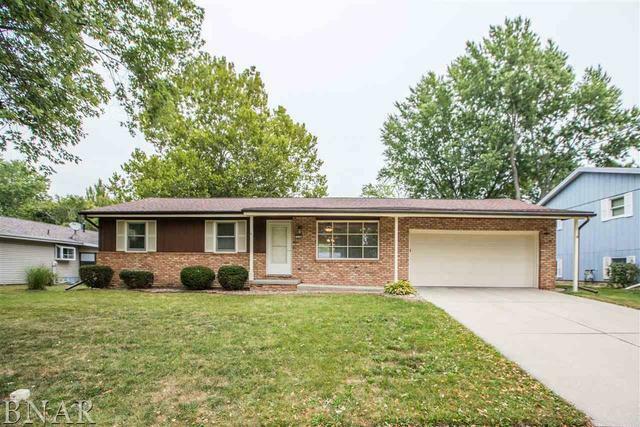 Well maintained, move-in ready ranch in Washington East. 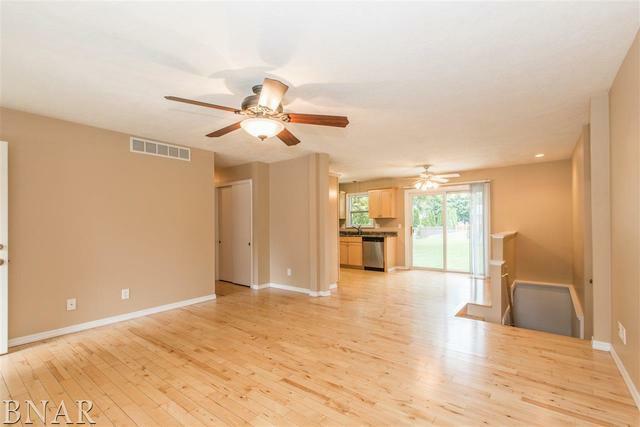 This home boasts three bedrooms and two full baths. 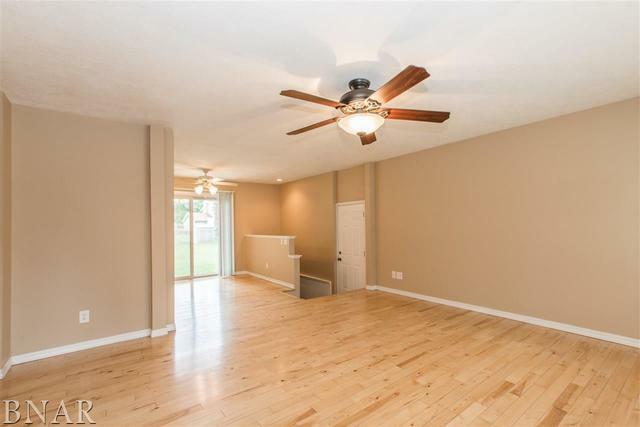 Hardwood floors in kitchen, family room as well as in the hall. The kitchen offers stainless steel appliances, and lots of storage. 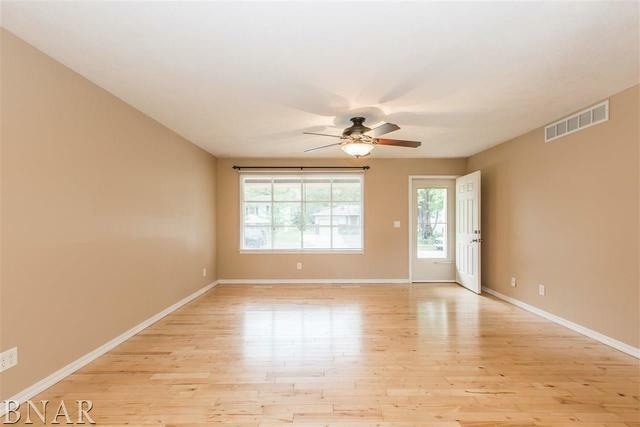 Entertain in the large fenced in backyard that also offers a storage shed. Sold by Keller Williams - Bloomington.